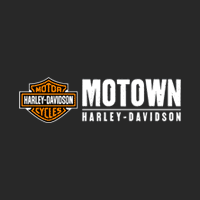 Thank you for considering Motown Harley-Davidson as a possible donor for your organization or event. As a result, we get an enormous amount of requests for donations. To make the distributions fair and to help as many charitable organizations as possible, we request that you complete the attached forms. 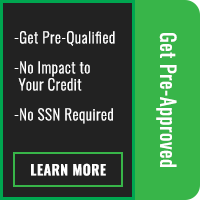 Please be as detailed as possible. Motown Harley-Davidson will review these requests in a monthly committee meeting. Due to this fact, please submit your request at least 30-days before the donations are needed. Requests must be submitted on Motown Harley-Davidson® Donation Request Forms.